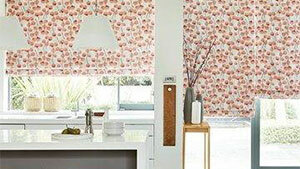 Roller Blinds are one of the most simplistic blinds, providing a fresh, stylish finish to any room. 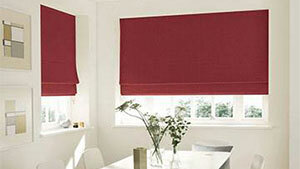 The good news is that Roller blinds have gone through a bit of a revival with modern enhancements such as “soft raise”. Soft Raise lets the blind to be raised softly and steadily as if by magic. 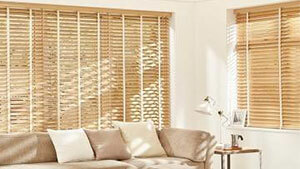 An effortless pull on the bottom of the blind and position can be altered up or down. 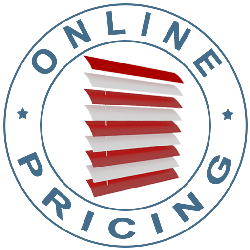 There are modern fabrics and a number of designs available meaning that they can definitely be tailored to match the furnishings and decoration of any room. 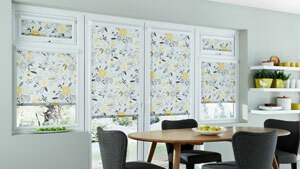 The fabrics used depend on where the blind is going to be located in the home. 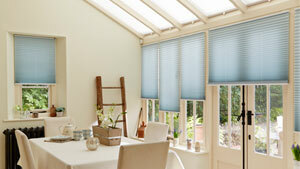 For instance, water-repellant blinds are better if the blind is for use in a kitchen, cloakroom or shower room. 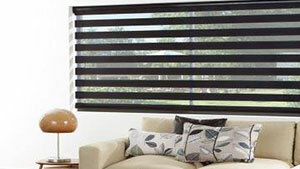 Roller blinds are usually made from a wood pole or aluminum tube around which fabrics are rolled. 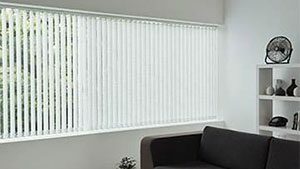 There is an internal mechanism so the blinds may be raised and dropped to the necessary level. 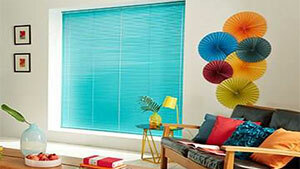 Roller blinds are a popular replacement or supplement to curtains.